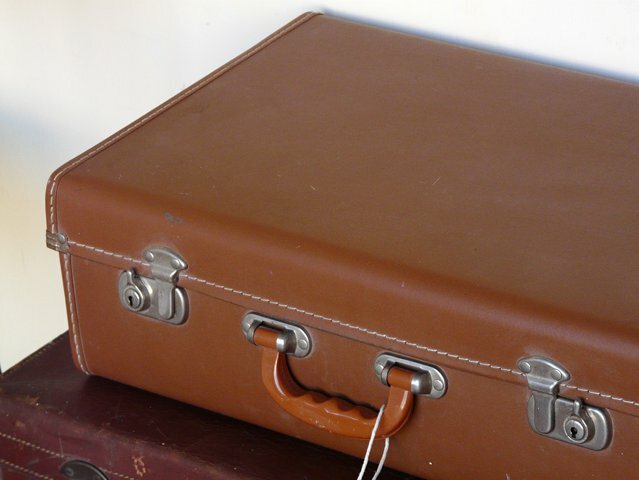 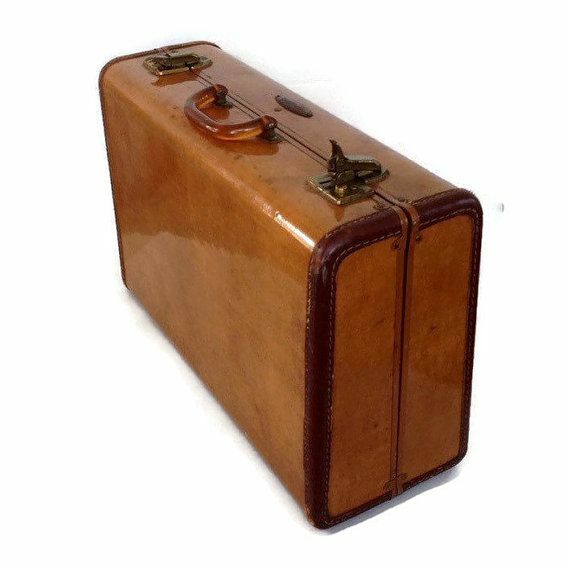 Mid century vintage suitcase by Samsonite 1950s luggage with a box-y hard body. 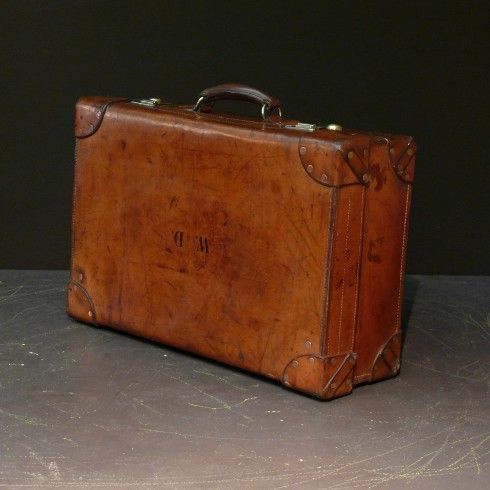 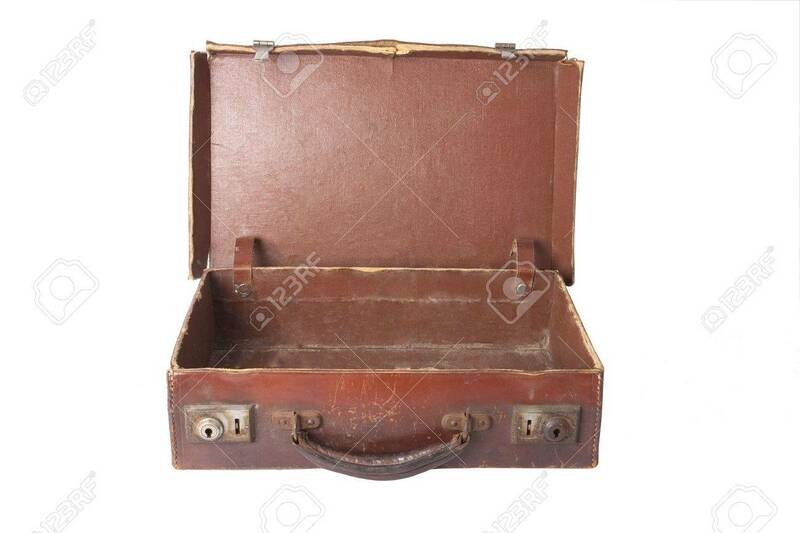 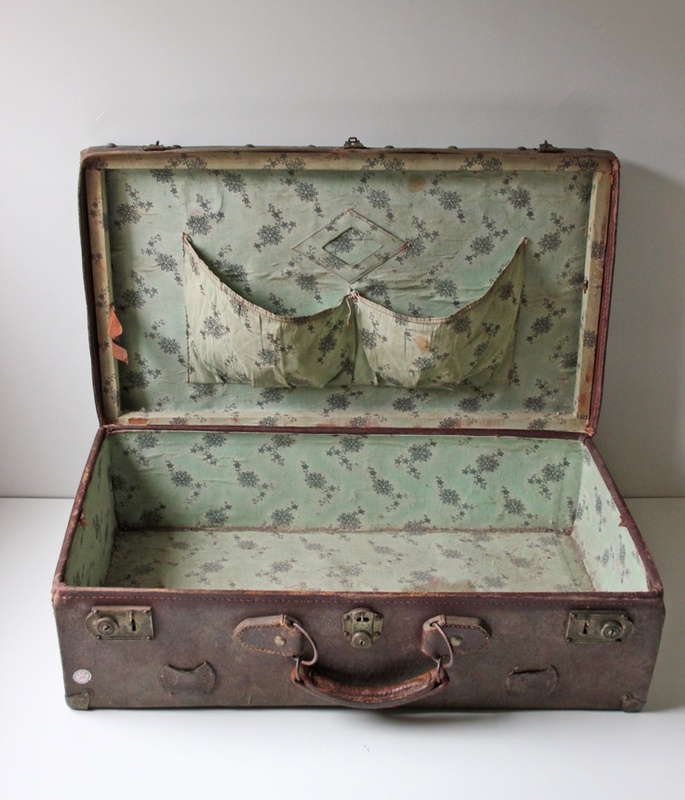 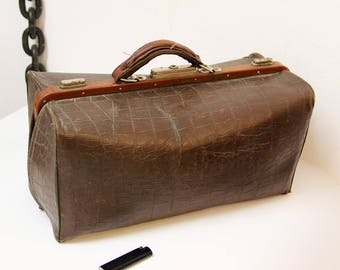 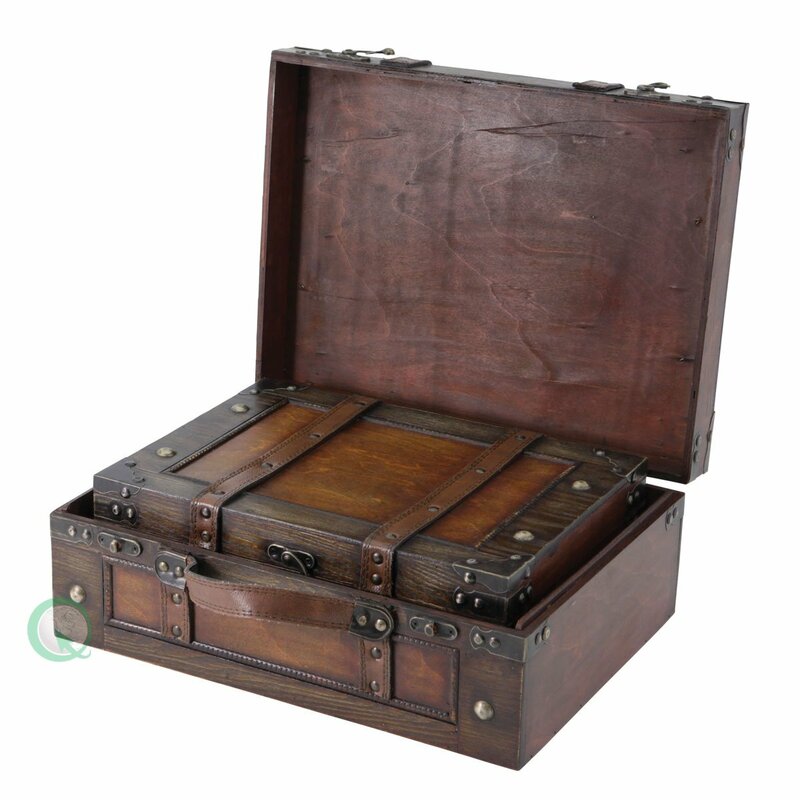 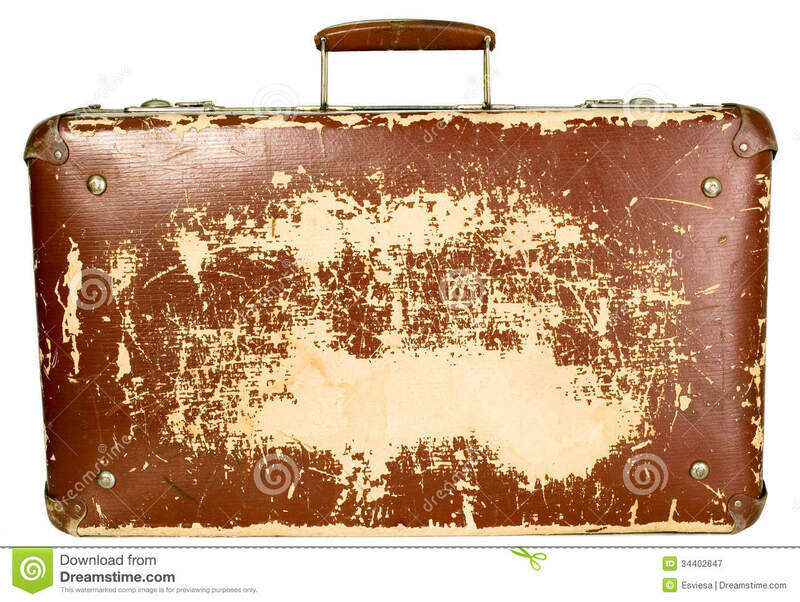 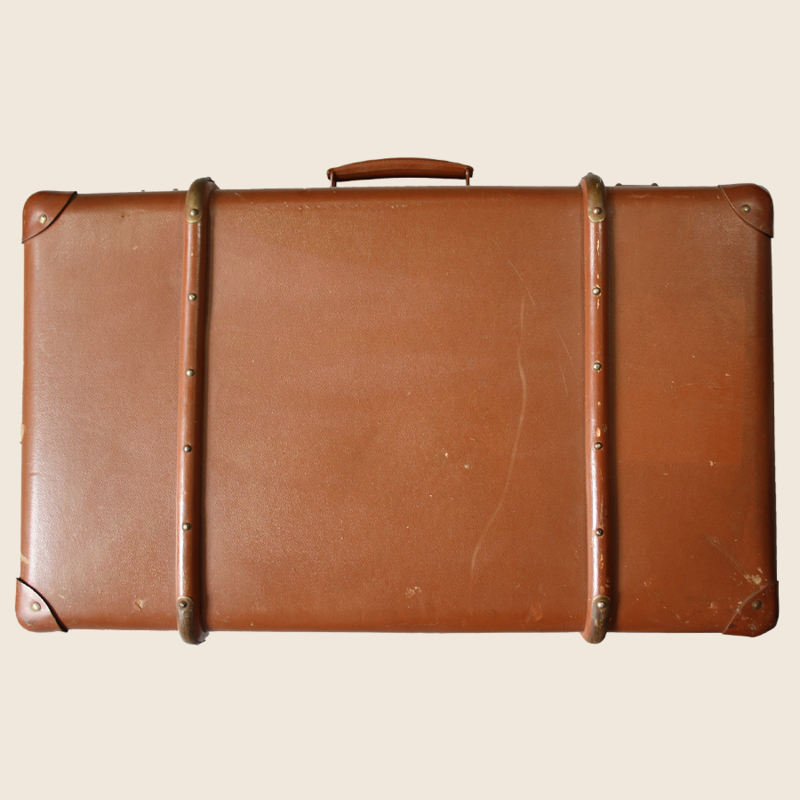 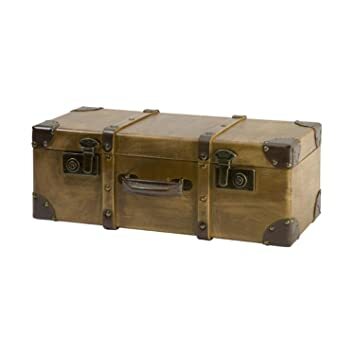 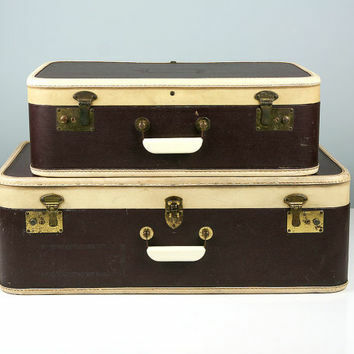 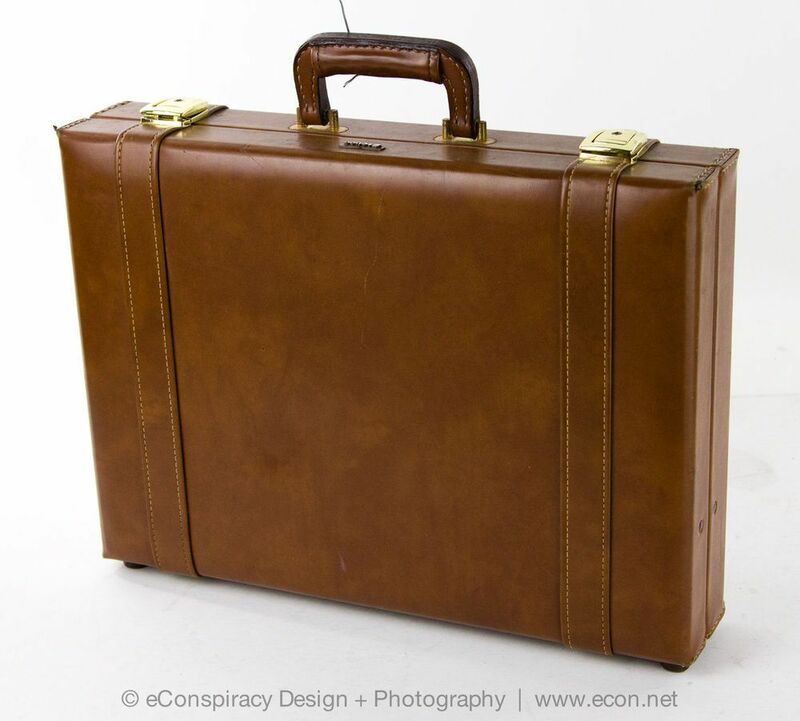 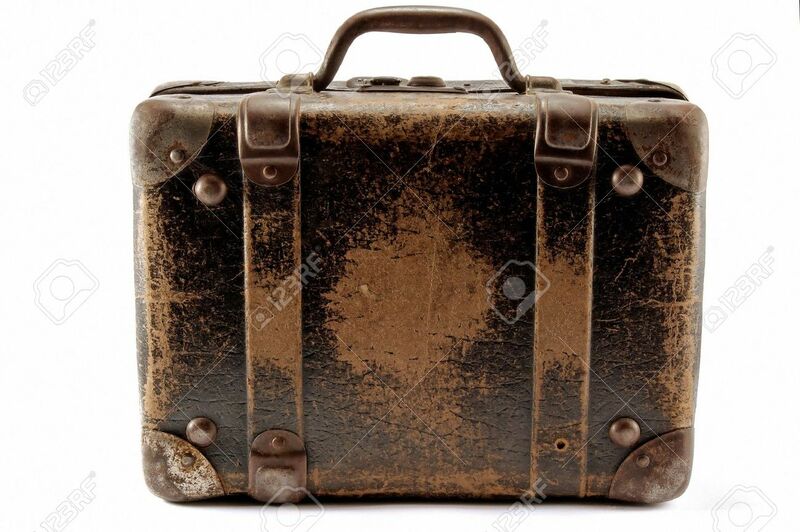 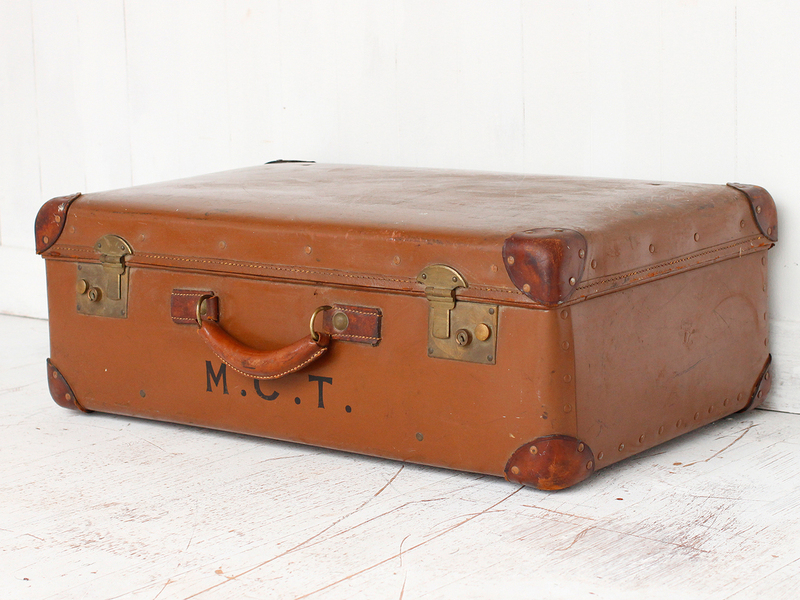 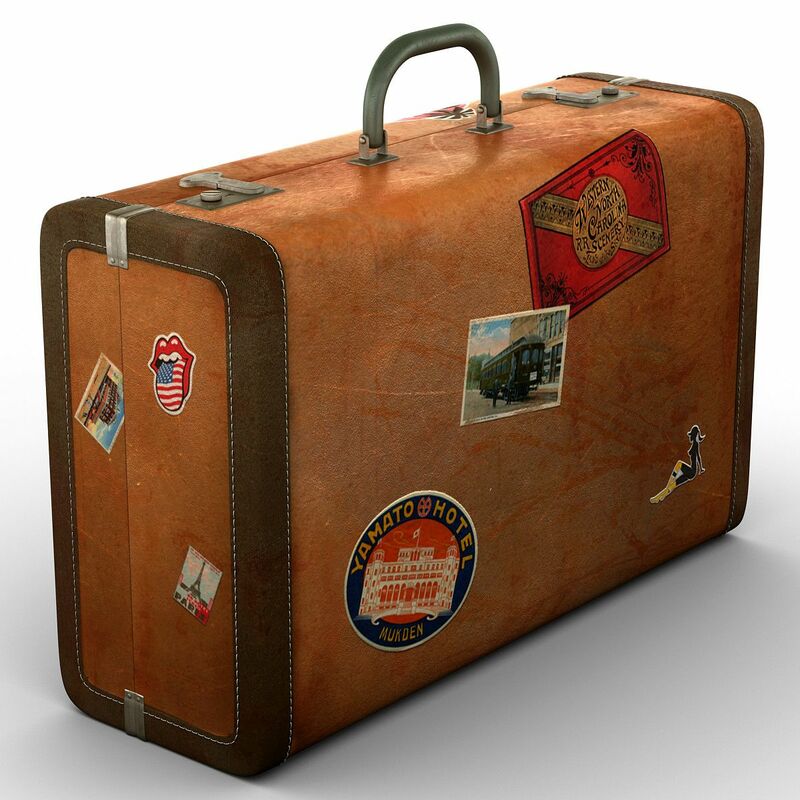 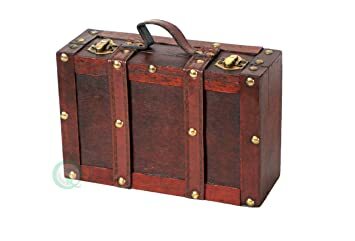 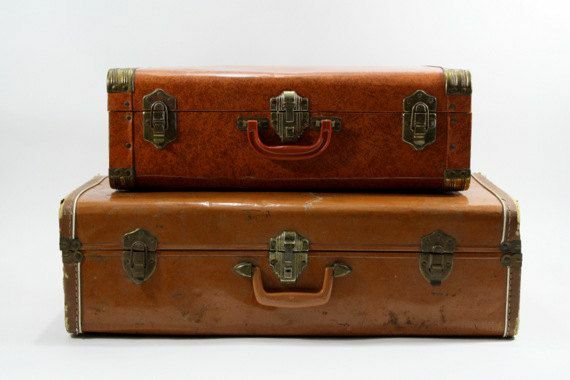 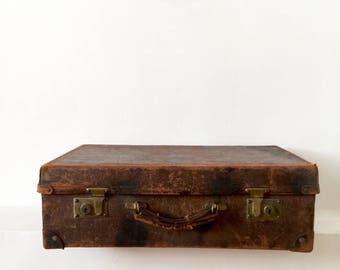 Love Vintage Suitcases? 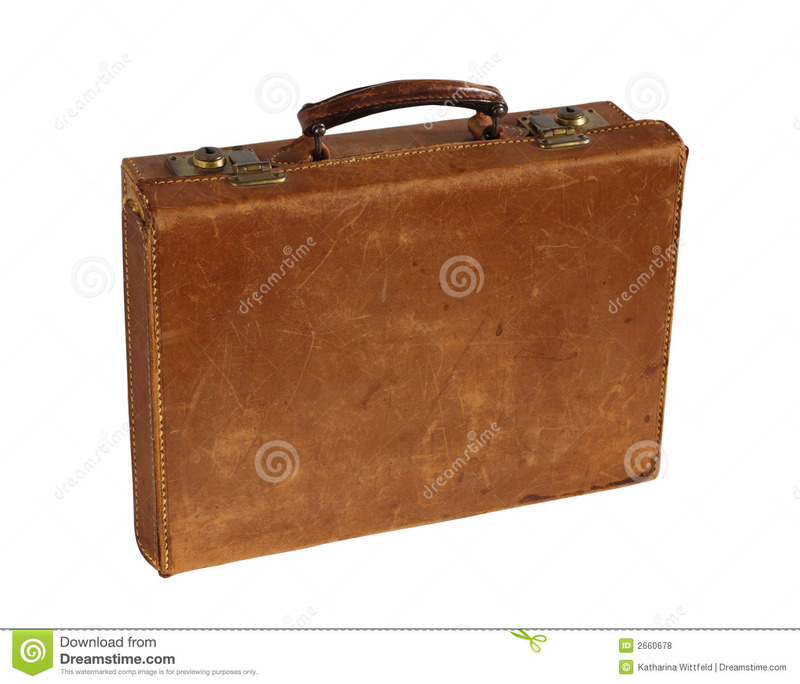 Make Your Own..